Initiated as a long-term strategic investment by the Hong Kong SAR Government in 2008, the West Kowloon Cultural District (WKCD) is one of the world’s largest cultural developments currently underway. Blending art, education and open space with hotel, office and residential developments, the WKCDA will establish a vibrant new cultural quarter stretching across 40 hectares of reclaimed land on a dramatic harbour-front site in the heart of Hong Kong. As construction of the major venues moves closer to completion, the authority has already started playing an active role in developing Hong Kong’s arts and cultural industries to further strengthen Hong Kong’s position as a burgeoning hub for art and culture. 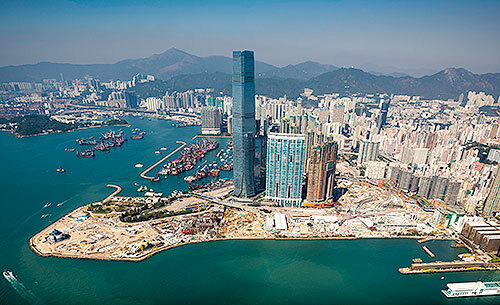 “We have enjoyed strong construction progress to date at the West Kowloon Cultural District. With five major venues currently under construction, and with the Xiqu Centre to open later this year, 2018 marks a milestone for the district. Hong Kong has always been a trading and financial hub - and in recent years has developed successful tourism, exhibition, convention and meeting sectors. Now with the growing cultural scene, Hong Kong is growing as one of the most vibrant culture and arts hubs in Asia,” said Mr Duncan Pescod, Chief Executive Officer of WKCDA. Based on Foster + Partners' City Park concept, the WKCD will be a world-class cultural hub comprising local and traditional as well as international and modern elements. Arts and cultural learning will be at the heart of this urban fabric, but it is also a space that will cater to all other aspects of daily life – living, working, dining and shopping. With sustainability at its core, a huge urban infrastructure undertaking is already underway, encompassing subterranean construction works to ensure all vehicular traffic will be managed safely underground, as well as the development of major new transport routes into the area to ensure the ease of connectivity to the region and beyond. With an emphasis on accessibility for all, at its core the district will provide 23 hectares of quality open public space that will be animated by a series of world-class cultural venues and facilities. Two facilities are now open to the public on site at the District, the M+ Pavilion and part of the first phase of the Art Park, and a further four venues are currently under construction: the Xiqu Centre, Freespace, M+ and the Lyric Theatre Complex. The opening of the M+ Pavilion marked a significant milestone for the WKCD in July 2016, as the compact exhibition space became the first permanent venue to launch on site. A temporary Nursery Park opened to the public in July 2015 and an additional section of the waterfront promenade recently opened to the public in February 2018. Offering stunning views of Victoria Harbour and Hong Kong Island, the future Art Park will provide an oasis of calm in the city, and a space where the public are welcome to run, cycle, walk and relax. This new facility will offer the opportunity to host large-scale events and festivals for up to 10,000 people while also hosting performances in Freespace, a 450 seat black box theatre in the Art Park. The Art Park will open in phases over the coming year. The district will see the arrival of some important facilities over the course of the next few years. First to open at the end of 2018 will be the Xiqu Centre, a new flagship destination for traditional Chinese theatre in the region. Designed to be a world-class platform for the conservation, promotion and development of Cantonese opera and other genres of Chinese traditional theatre, the locally-rooted centre will feature a Grand Theatre with over 1,000 seats, a Tea House Theatre with a maximum capacity of 200 seats, and multiple workshop and rehearsal facilities to encourage participation from the next generation of performers. The next major venue, opening in 2019, will be Freespace, a place where members of the public will be invited to freely explore, encounter and be inspired by new artistic experiences through innovative programming across all genres. The Freespace building situated in the heart of the Art Park will provide flexible performance spaces, including a black box theatre for up to 900 audiences, facilities for small scale live music, as well as a multi-purpose function hall and the opportunity for much larger scale outdoor performances on the adjacent lawn. 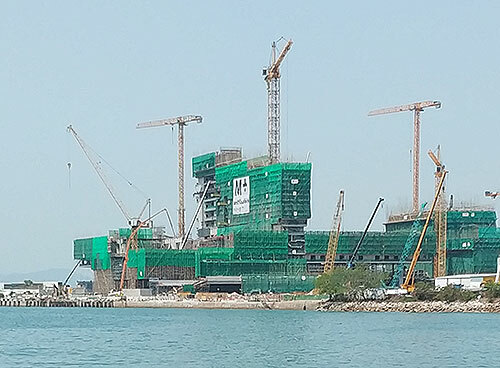 The building for M+, Hong Kong’s new museum for visual culture, will be completed in 2019. Encompassing 20th and 21st century visual art, design and architecture, and moving image, M+ will be one of the largest museums of modern and contemporary visual culture in the world with 17,000 square metres of exhibition space alone. 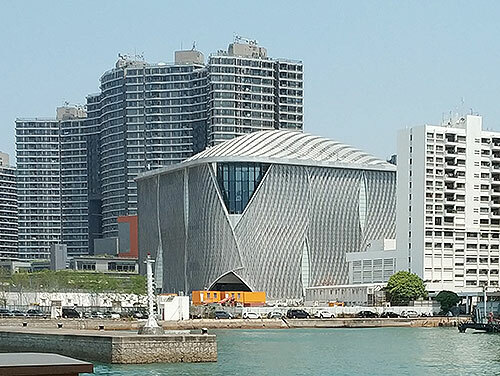 The next venue currently under construction is the Lyric Theatre Complex, a large-scale multiple theatre and rehearsal centre that will showcase the best of Hong Kong and international dance and theatre. Foundation works for the Lyric Theatre Complex have been completed and the building is scheduled to be completed around 2022. After the signing of Collaborative Agreement with the Palace Museum and the approval of donation by The Hong Kong Jockey Club Charities Trust in June 2017, WKCDA tendered the foundation works of the Hong Kong Palace Museum (HKPM) in October 2017. 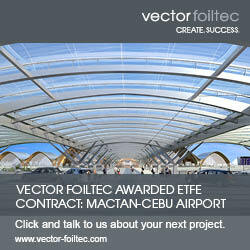 The contractor is due to break ground in April 2018 and the opening of the museum is expected in 2022. Encompassing 5,000 years of visual culture and historical Chinese art from the imperial courts, the HKPM will further strengthen Hong Kong’s position as the cultural metropolis and provide a valuable opportunity for collaboration with local institutions in research and education. Looking ahead, work is starting on the planning for the remaining core arts and culture facilities, with the priority on the new Music Centre with a concert hall. This will be taken forward over the next few years with a view to opening in 2026 or earlier.